Nature is all around us. Everywhere we look, whether within city limits or out in the country, there is nature. With all this science around us, it is a surprise that we don’t utilize this more in our homeschool days. 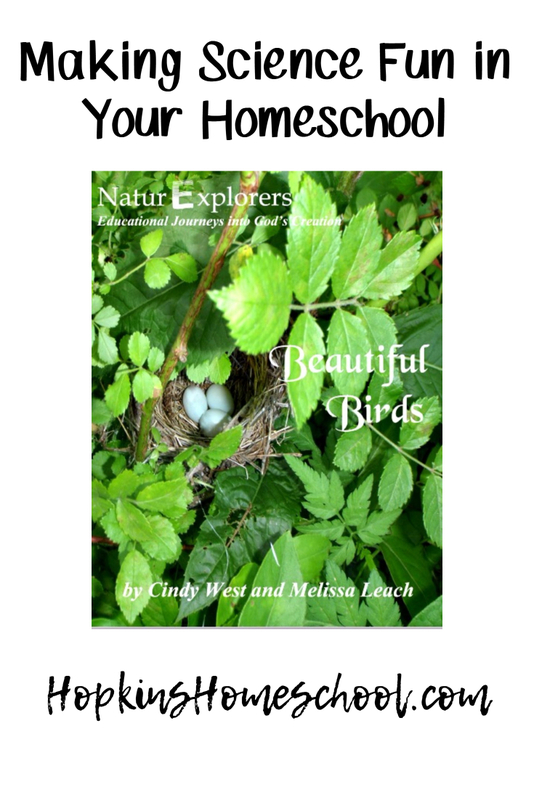 Cindy at Our Journey Westward has created some excellent nature studies, NaturExplorers. These provide us with everything we need to take in our surroundings and learn from them. 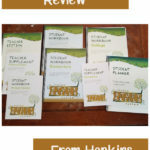 NaturExplorers are fun unit studies that can be used with ANY homeschool style. You can focus on the living literature, the poetry and artist studies, the projects, or just the fact that everything you need is in one place for you. That is right, everything you need to make this study, this science experience is right there for you, no matter who you are! Each NaturExplorers study will give you a book list, nature walk and writing ideas, hands-on activities, and notebooking pages to name a few. These are geared for 1st through 8th graders, but can easily be adapted for older and younger students by adding or subtracting some things. This makes these perfect for families with ranging ages of students. 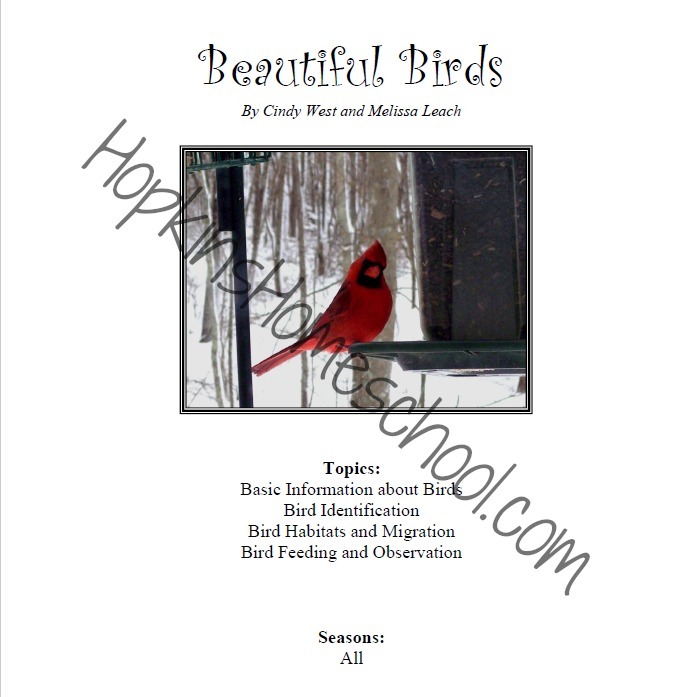 For this review, we have had access to Coping With the Cold, Captivating Clouds and Beautiful Birds. Each of these can be used year round, but I have decided to split them up a little bit. We started with Coping With the Cold, being it was January in Minnesota. Following this, we started in with Beautiful Birds, and we will be beginning Captivating Clouds very shortly. I spent some time, in the beginning, looking at everything. 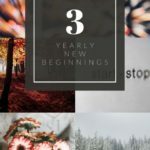 But it didn’t take me long to love what I was seeing I could make this work for me, and my kids, without adding on to anything or looking for ways to change it. 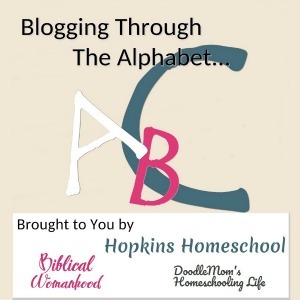 There was no day-to-day lesson plan, but rather ideas that I could use to make things work with the weather we were having and the mood in the homeschool that day. Each NaturExplorer can be used differently. With the Coping With the Cold, we spent a lot of time inside…ummm, because it was cold! But that didn’t take away from the learning thanks to all the other resources available to us with this study. 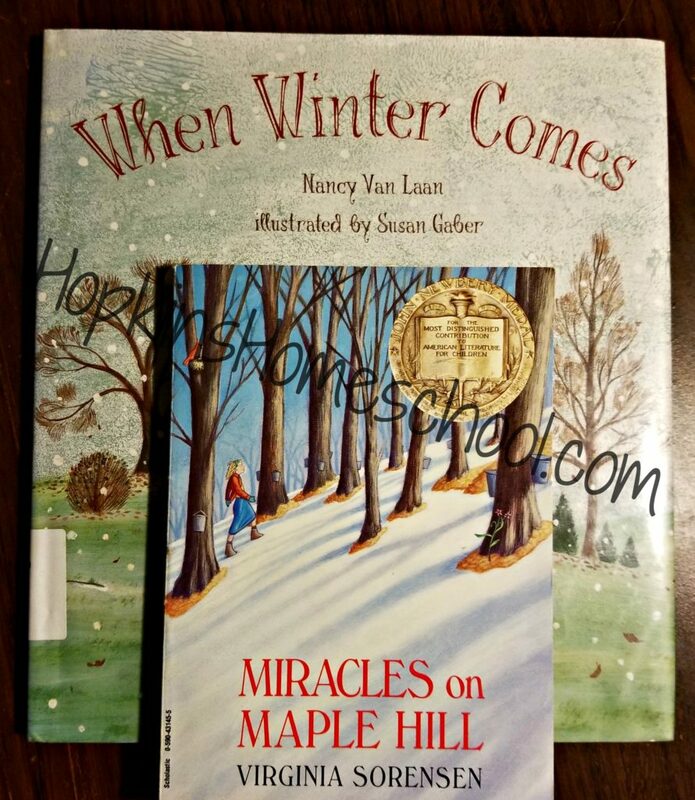 When it was too cold to get outside, we were able to pick up a book. However, as it gets warmer, we can get outside more. This is great for Captivating Clouds and Beautiful Birds. Being able to get the hands-on experience, whether it is bird or cloud watching, making bird feeders or even making clouds. Being able to do this gets my kids excited about having fun….er…I mean learning! 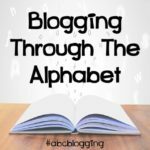 My kids thought I had a magic book full of fun books to read, and fun games to play. They joined me in conversations about what we were doing, without knowing they were busy working on science. Because of this, I am beyond happy! I didn’t have to fight them to sit down for a fun book. I didn’t have to argue with them to go outside and watch the sun moving. I didn’t have to fight or argue with them at all these last couple of weeks. Having a lesson plan made for me is something that I love. This was not the case with NaturExplorers. 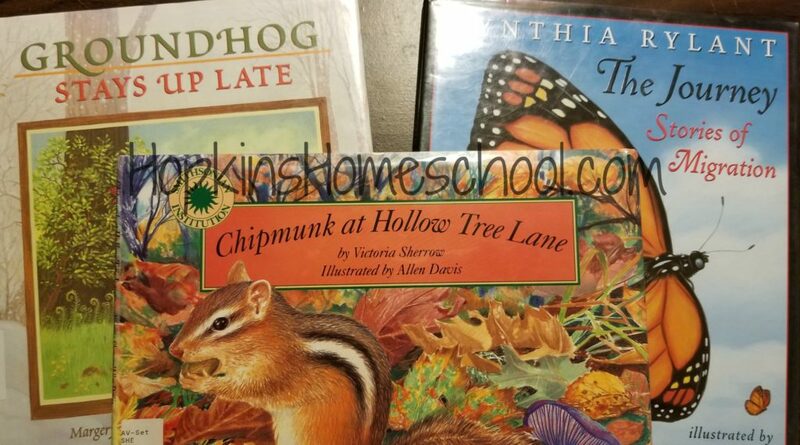 However, I was glad to be able to grab the books that I could from the library at the time without worrying about the order in which we had to read them. Not only that, but I could take the kids out on the days that worked for us, not on the days that were scheduled for them to go out on. This was much better than having a preplanned lesson plan in my opinion. I am really excited to follow along with more of the NaturExpolorers Studies. 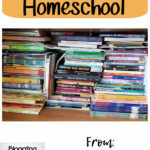 These were the key to what I needed to add some fun and excitement into our homeschool day!